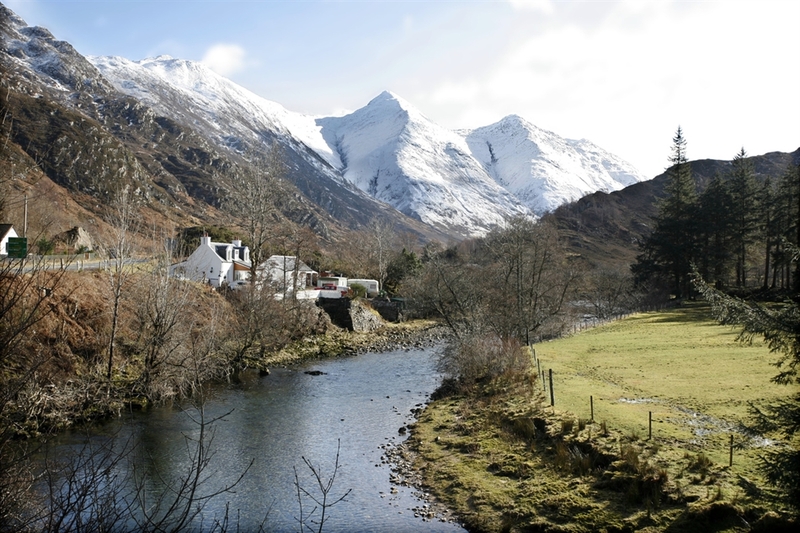 This rugged, remote estate in the West Highlands is a true wilderness with exceptional mountain scenery. The dramatic landscape includes the Falls of Glomach, Britain’s second highest waterfall, the magnificent ridge of the Five Sisters which consists of montane habitats and species that are typical of the area, as well as lochs, glens and a coastal fringe with evidence of settled landscape. 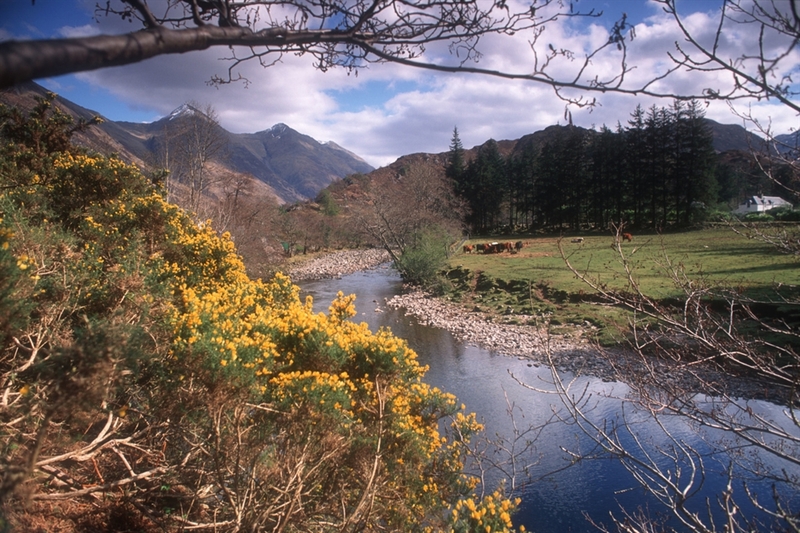 Two Scheduled Ancient Monuments are to be found within the estate: the site of the 1719 Battle of Glen Shiel and a 2,000 year old Cill Fhearchair, a standing stone and a burial ground. 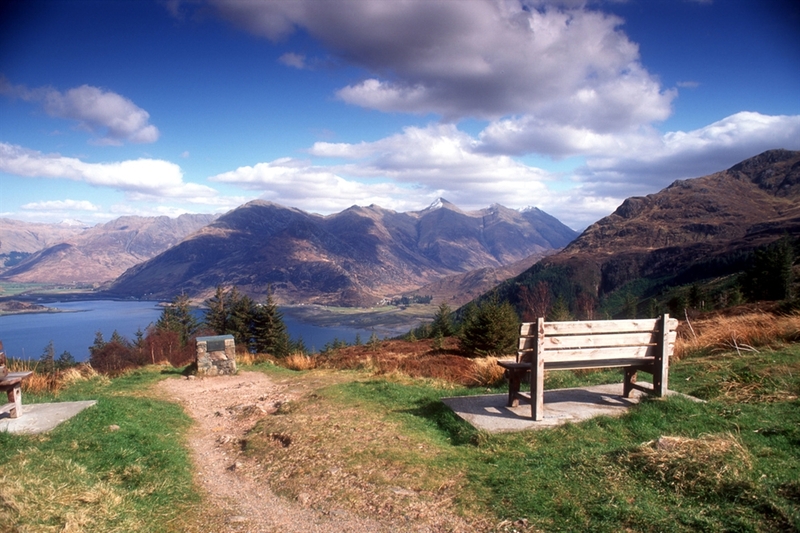 Kintail is 16 miles E of Kyle of Lochalsh, to the north of the A87.